Get ready for "Next Level Bluetooth"
Think all Bluetooth is created equal (and sounds horrible)? Think again! John Darko of Digital Audio Review was so impressed with the bLINK that he called it "next level bluetooth". 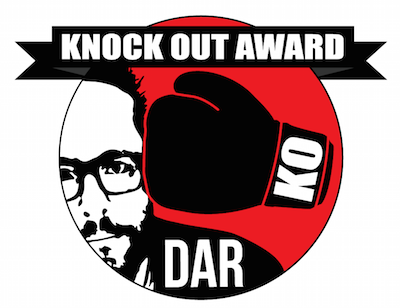 He then awarded it DAR's highest honor, the Knockout Award. If you're still not familiar with the bLINK, think of our award-winning Remedy reclocker and add Bluetooth streaming to it. Simply connect the bLINK to your DAC and you're in business! 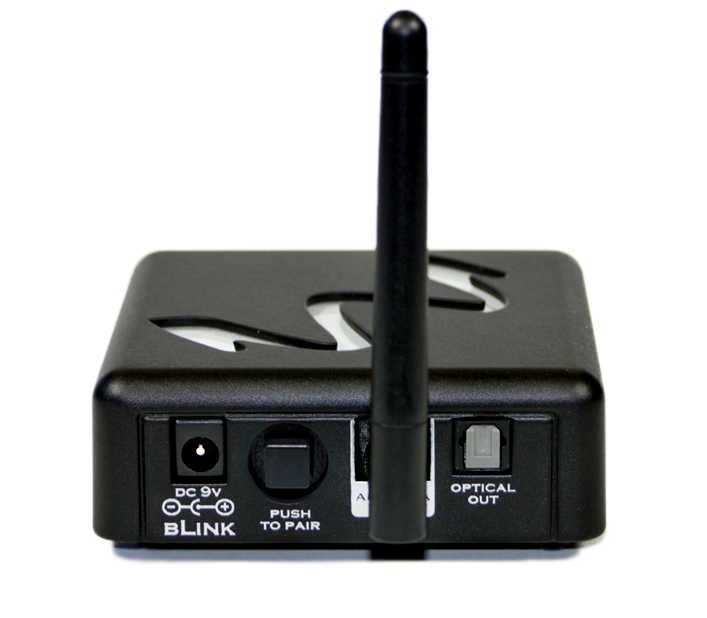 The power of the bLINK is in its ultra-convenience and flexibility. Just connect it to the DAC of any stereo system and suddenly anyone in the room with a bluetooth device can stream their tunes — with amazing fidelity — over the stereo. Lots of customers like it because it allows non-audiophiles (wife, friends, kids, guests) to play their music easily. 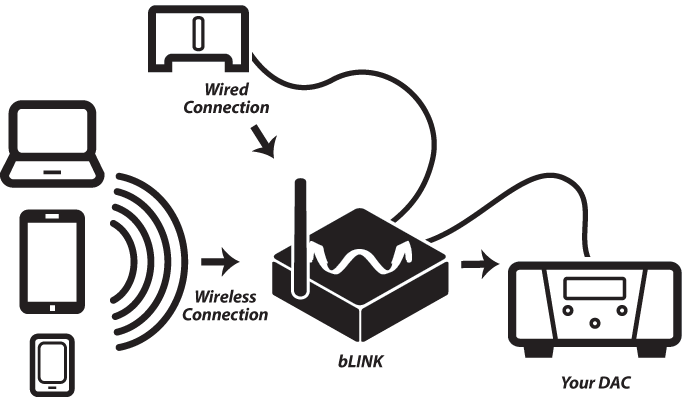 Of course, like the Remedy, you can also hardwire any source via coax cable to the bLINK. Either way, your music has never sounded better. "Not all Bluetooth receivers are born equal. The Wyred 4 Sound’s Bluetooth signal is reclocked before output to the DAC. It sounds markedly better than the Bluetooth stream spilling from AURALiC’s Aries Mini. More fluid in the midrange and less metallicised in the treble. It’s what we might call Next Level Bluetooth." The convenience and simplicity of Bluetooth streaming has always been great, but the audio quality was always sub-par. After the Remedy came out, many of you remarked, "I love the Remedy; it would be great if it were wireless to improve my streaming music!" Well, we thought that was a great idea as well. For over two years, version after version, we worked on perfecting the circuit to offer amazing quality from such a mainstream device, and we are happy to announce the fruition of our labors: the innovative bLINK! The bLINK gives you the ability to wirelessly stream music from your favorite mobile device to any DAC, while also providing superior jitter reduction. 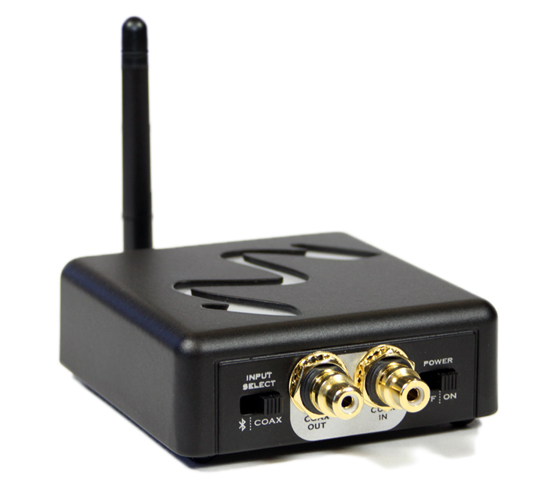 You can also hardwire directly via coax input, making the bLINK as versatile as it gets. At just 3.5" square, it's also extremely portable and easy to place! Your streaming music has never sounded better! "What we have in the US$499 bLINK is Remedy-grade S/PDIF reclocking (for audiophile geeks) and that same reclocking circuitry applied to Bluetooth with quite outstanding results"
Note: works with 2-channel PCM signals only, not surround sound formats. Not all Bluetooth receivers are born equal. 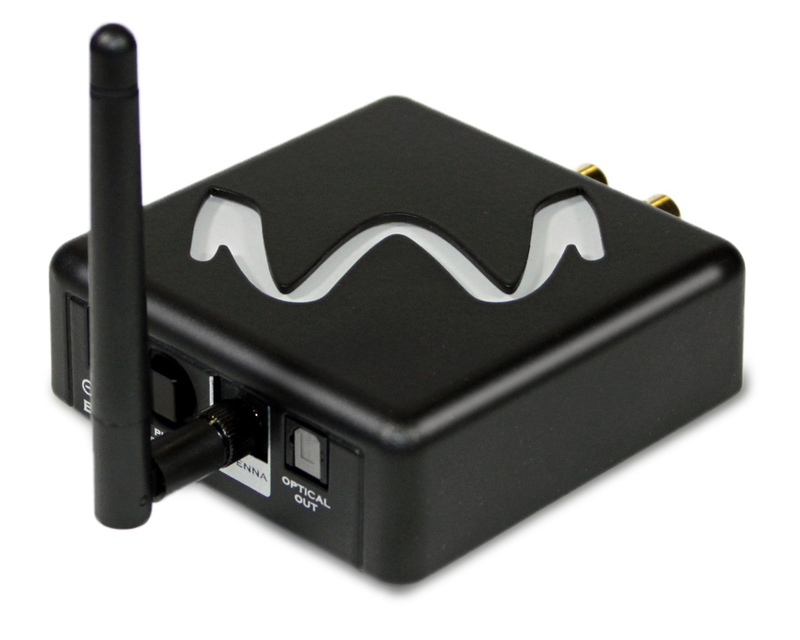 The Wyred 4 Sound’s Bluetooth signal is reclocked before output to the DAC. It sounds markedly better than the Bluetooth stream spilling from AURALiC’s Aries Mini. More fluid in the midrange and less metallicised in the treble. It’s what we might call Next Level Bluetooth.